Experience the Real Time View of Wi-Fi. 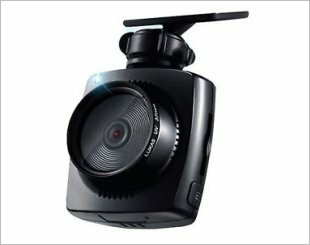 The Intelligence of Quality Design - FHD & FHD Wi-Fi Smart Dash Cam. 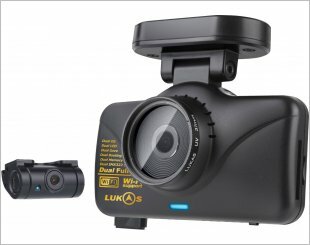 The Birth of a True Blackbox LK-7200 FDH CUTY. 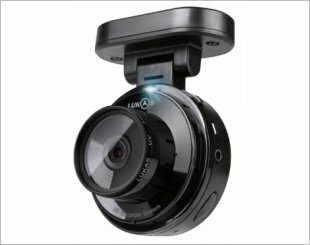 Provides true Full HD video with 1920x1080p by implementing high resolution Full HD videos. 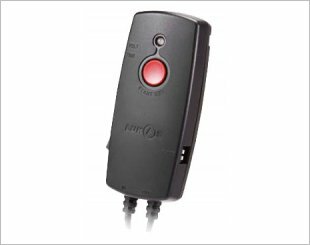 Prevents discharging of vehicle battery by setting the voltage or timer while our black box is still recording in parking mode. 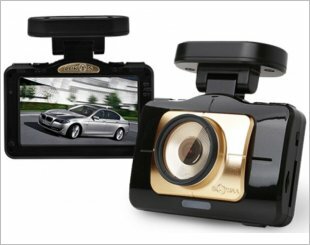 Smart Power Supply Battery Pack supports dash camera recording and functionality while vehicle is off and helps to prevent battery drainage. 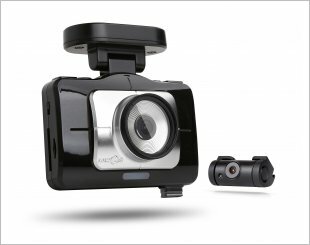 This dashcam has the clearest image quality, is full of new features and is extremely user friendly. specially designed for intensive and long-term use. Easy viewing and customising of content from the new Full Touch 480x272 LCD screen and directly from your smartphone. 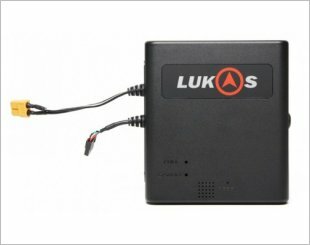 Lukas LK-9390 AD comes with ADAS (Advanced Driver Assistance Systems) for safe drive.